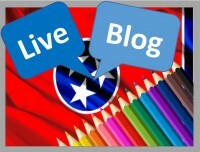 The live blog for the Knox County Schools Board of Education Mid-Month Work Session, October 19, 2015 will begin at 5PM. To follow the blog, just leave this page open and it will automatically update. If your page does not update, try refreshing your page or using another browser. If you have trouble with this page, please let me know in the comments. 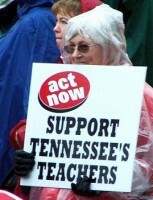 This is the I Teach I Vote live blog from the Knox County Schools regular meeting on September 2, 2015.